Shelley is a former filmmaker and the author of several screenplays. 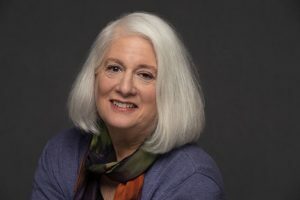 Her awards include an Academy Award nomination, the Edgar Dale Award for Screenwriting and third place in the New England Women in Film Screenwriting Competition. “Hot Water” is her first novel. She lives near Boston, Massachusetts.